Posted by Duncan in Cloud, PeopleSoft, TW. Discounting the low-end public clouds, uptime has been much improved, with one major exception. Even though [public cloud providers] are expanding quickly, they seem to be smarter at operating their business, with the possible exception of Microsoft, which has made some dumb mistakes. The underlying theme seems to be that some of the newer providers are encountering issues as they start to scale which Amazon has already been through (as they had a ~5 year headstart on many of their competitors). The downtime figures are sourced from CloudHarmony, an independent, third-party company that conducts monitoring of cloud vendor uptime. Posted by Duncan in Cloud, PeopleSoft, UKOUG. 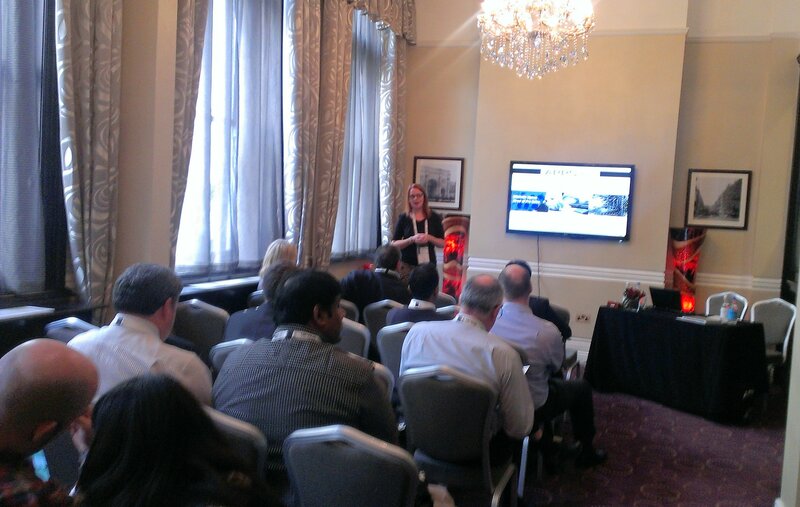 A couple of week’s ago, Succeed attended the UKOUG Apps 2013 conference. The turnout was a little lower than hoped for, but there was some great content over the 2 days. Succeed presented two sessions, Michelle (T&L guru and pre-sales Funcitonal expert) presented first on running Timesheets and Expenses within PeopleSoft HCM (i.e. without having the extra infrastructure that would be required for the Financials environment that Timesheets and Expenses resides in).